It feels like we have always known about germs. But actually, they were discovered not that long time ago. In the middle of 19th-century scientists and doctors realized that these tiny microorganisms are actually the reason for most diseases humanity has to deal with. After that, we invented new better ways to store food properly, started washing hands and sanitizing kitchens. And pasteurization became one of the methods of killing pathogenic bacteria in food. What is pasteurisation and how is it done? 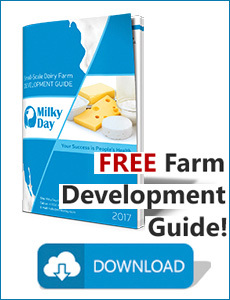 Using lower temperature during a longer period of time (30 minutes at 63 degrees Celsius will be enough to pasteurize milk). Why would someone use the second method and spend so much time on it? The answer is simple. High temperature can change the texture, taste, and color of food. Also, killing bacteria heat kills nutrients as well making food less useful for our bodies. Exposing food to the lower temperature but for the longer period of time will help take away less good stuff from it. Drinks and other liquid foods get heated to a high temperature and are kept at this point for 3-15 seconds. Then the liquid gets rapidly cooled down and packaged. Beef gets pasteurized with steam. Meat is exposed to 88-93°C steam during 6-8 seconds and then is cooled with cold water. This method allows killing germs in beef without using chemicals. Poultry, meat, fruits, and vegetables are usually pasteurised with gamma rays. Even though it sounds scary, such a little amount of radiation is used that it doesn’t impact our body at all. Usually, there is no need in it. But if you use raw milk, for example, or you like making fresh juices, it will be better if you pasteurise those drinks. It will not only make them safer but also postpone the expiration of products. 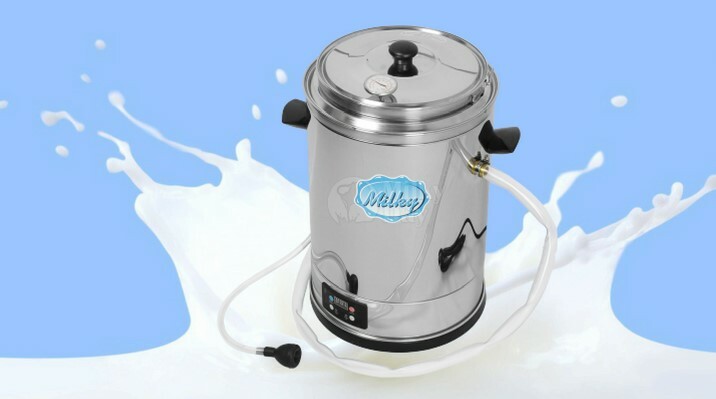 The pasteurizer machine will make the pasteurisation simple and effortless. There will be no need for you to keep an eye on the process and control it. The device will do everything for you. Also, using the pasteurizer you can make different cheeses at home.